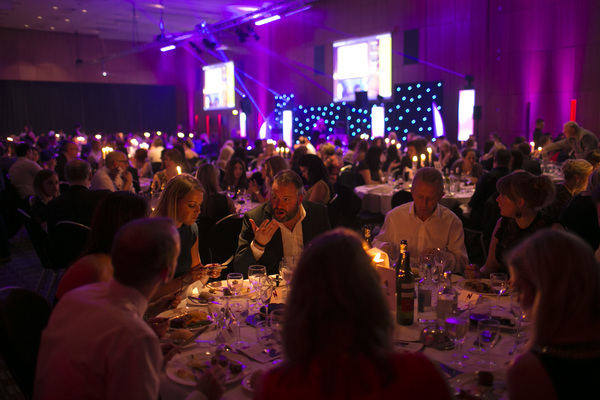 A sell-out crowd of over 400 packed out the Hilton Deansgate in Manchester city centre last night for the Northern Marketing Awards 2015. 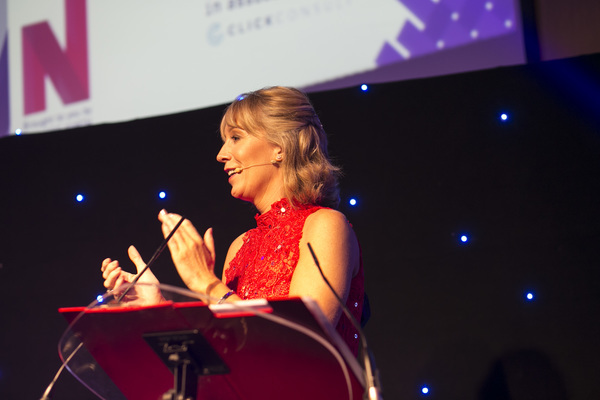 With tremendous support once more from headline sponsor Click Consult, the third running of the North's premier marketing awards saw a record tally of entries as companies, organisations, institutions and agencies vied for a total of 18 big purple ‘N’s. 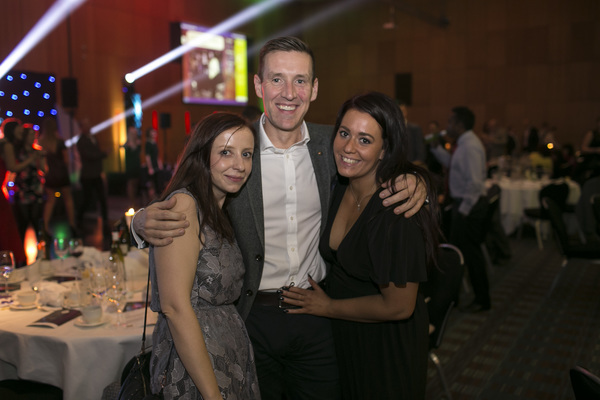 Hosts Andy Crane and Emma Jesson were at the helm once again to keep the evening bustling along at a thankfully more sprightly pace than the Mancunian traffic had managed earlier in the evening. 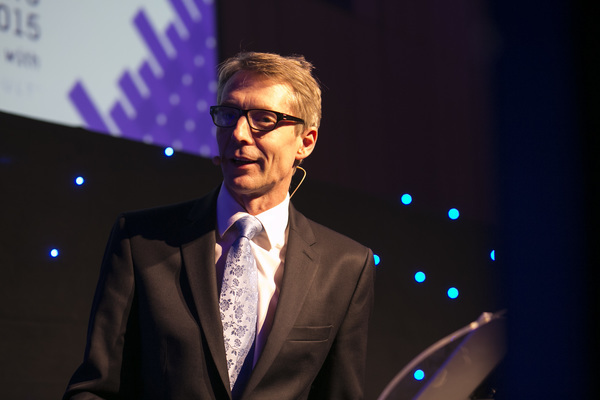 The night kicked off with a keynote speech from John Roberts, the man who built AO.com from nothing into the UK's biggest online white goods retailer. He offered his thoughts on everything from marketing - "Be bold, driven and have a sense of fun" - to recruitment - "hire and fire against values". An inspiring talk. 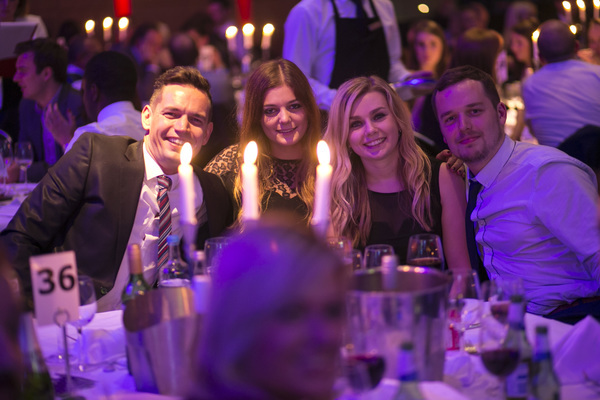 On to the awards themselves, and it was a great night for Leeds agency Umpf, who took home three prizes, while PHD, Summit and Zuto each claimed a brace. 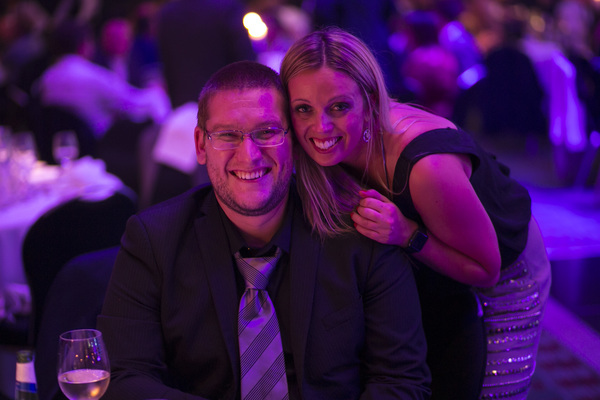 The opening award was for B2B Campaign, supported by theEword, and it went to Manchester agency MC2 for its Patch Tuesday campaign for Avecto. 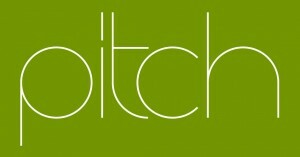 Judges were impressed by the results it had generated in a "notoriously difficult B2B market". 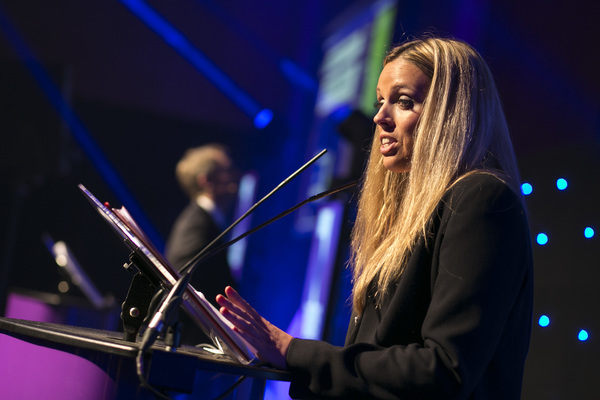 PHD's 'Aye no bad to that' campaign for AG Barr around the Commonwealth Games in Glasgow claimed the B2C award, with judges pointing to the "attention to detail" and "innovative use of media". 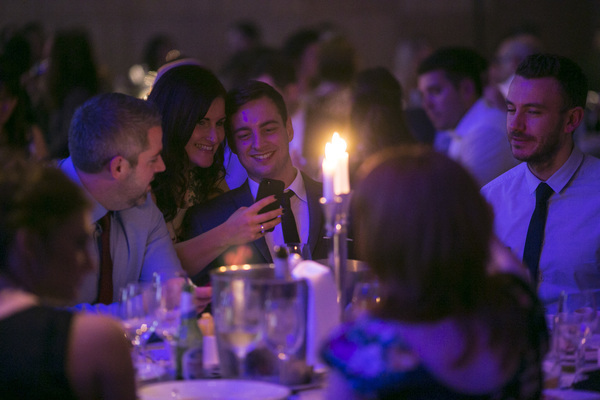 Savvy Marketing's work with LowLow Kerry Foods triumphed in the Food & Drink category, with judges highlighting how the Leeds agency had managed a "focused and professional approach to marketing in a very competitive environment". Smith & Smith's efforts in the wake of the Manchester Dogs Home Fire were rewarded with the Best Not-for-Profit Campaign, with judges praising the way it handled the sensitive subject matter with "care and respect... by shaping the issue of the Manchester Dogs Home Fire into a story, the campaign managed to focus on the positives and create a strong emotional connection with its recipients." 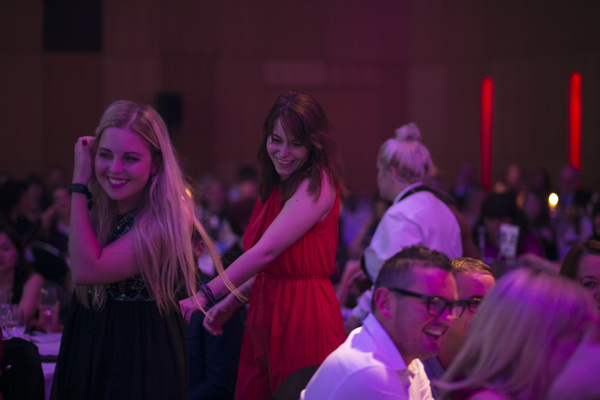 The Best Professional & Financial Services Campaign, supported by Orchard, was won by MoneySuperMarket for its well-known EpicStrut campaign. Calling it "fantastic", the judges highlighted the "impressive range of activity across so many different channels". 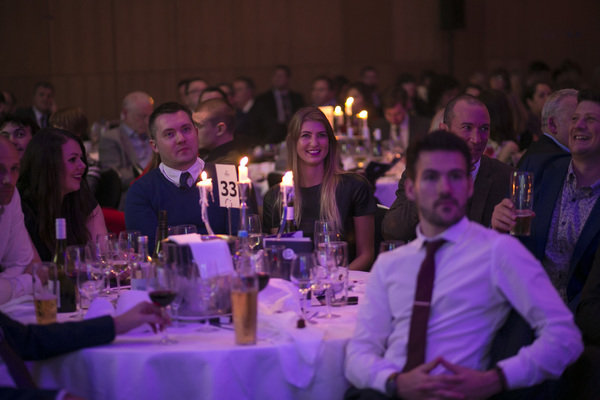 The Property & Construction category was claimed by Redrow Homes for its 'Very Redrow' campaign, which the judges admired for its "simple yet effective creative concept". 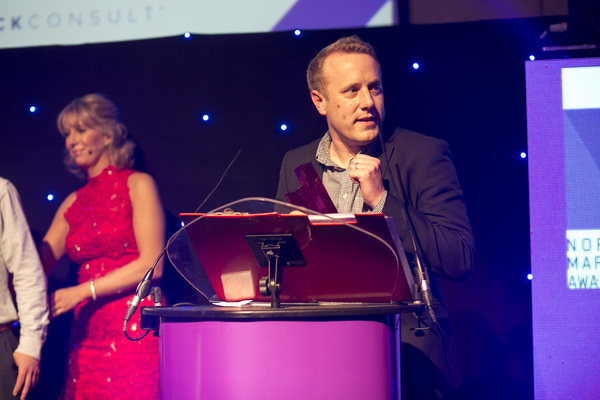 Hull agency Summit took home the first of its two prizes in the Retail category, sponsored by Better Placed, with the judges pointing out how its work for Argos had demonstrated it had "got to grips with what was needed for the client to be successful". 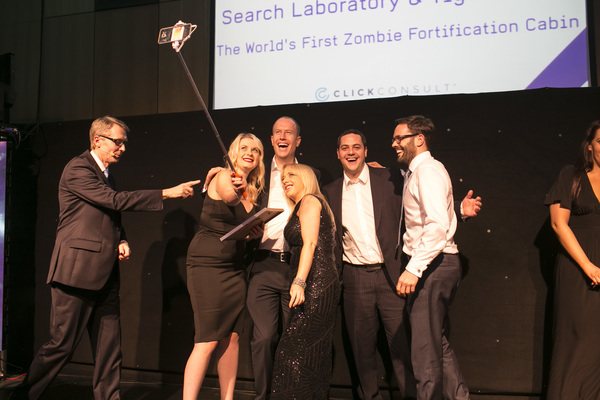 The competition was so strong in this category that Search Laboratory was Highly Commended for its World’s First Zombie Fortification Cabin campaign for Tiger Sheds, which the judges said "made a potentially dry topic exciting and entertaining". 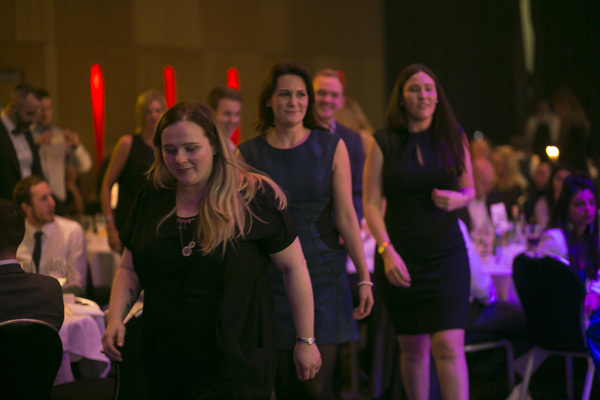 PHD stepped up to receive another award for its AG Barr campaign, this time in the Sport category, with the judges saying it "created a great sense of community and inclusion, with a great emotional feel to it right at the very core". 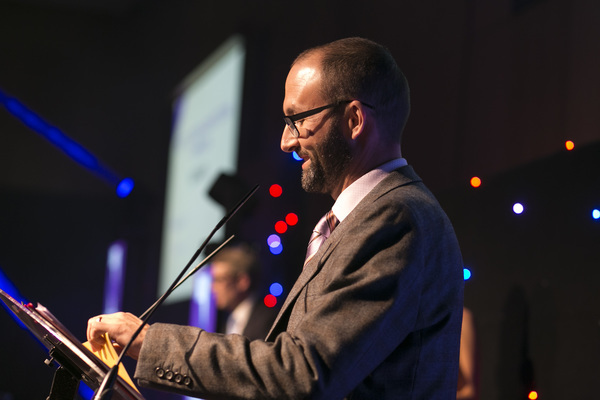 Next up was Umpf, who took the first of three walks to the stage to collect the Tourism & Leisure award, which was supported by Mustard Research. 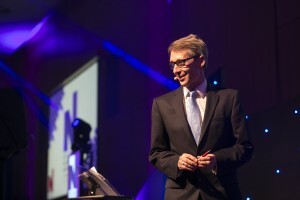 The judges felt its work for Park Inn by Radisson was an "extremely brave campaign" that "drummed up lots of attention". 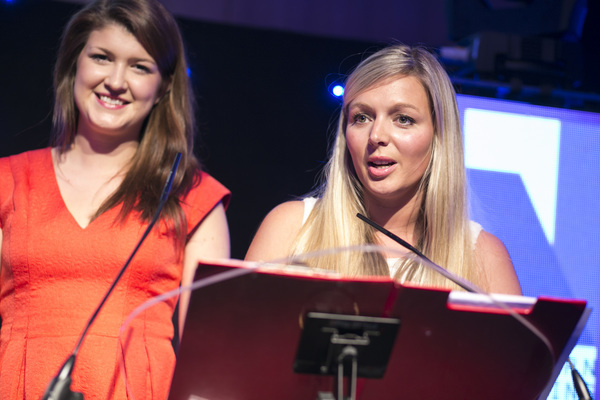 A large contingent from the University of Central Lancashire received the award for Best CSR Campaign, with the judges saying its work for the Lancashire Science Festival "demonstrated a dedication to community engagement and widening participation". 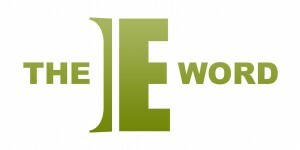 Great Places Housing Group claimed the Best Low Budget Campaign for its "well executed and effective" campaign for the Tribe apartments, while the Best TV Commercial category went to Zuto for its Rule the Dealership campaign which the judges said was of "consistently high quality throughout". 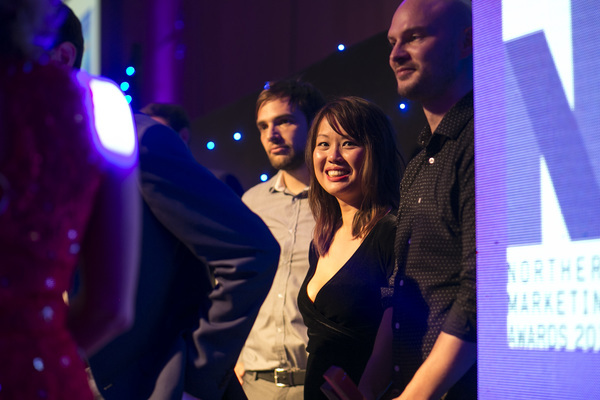 MediaCom North's work with Tsingtao took the Best Outdoor Advertising award, which the judges felt demonstrated "innovation, attention to detail and fun". Umpf returned to collect the Best Social Media Campaign, supported by CTI Digital, thanks to its "extremely clever" World’s First Dog Selfie Mirror campaign for CANIDAE. 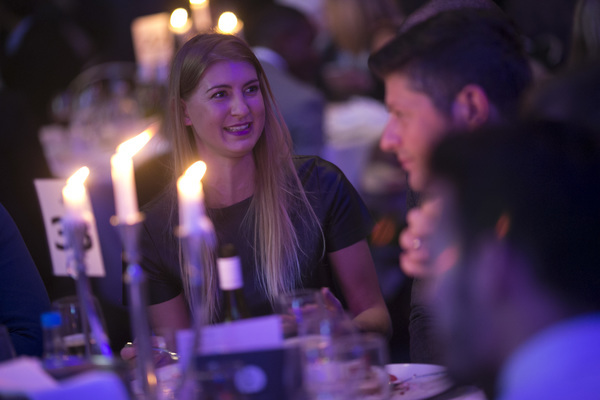 Summit's campaign for Argos was again recognised in the Best Use of Research or Insight category, which the judges felt was "sophisticated and creative in its use of analytics". Best In House Team, supported by Pitch Consultants, went to Zuto for its "compelling and clear entry" and the way it had rebranded so successfully. 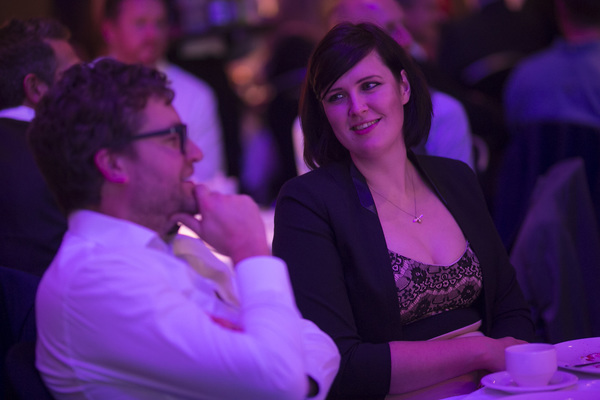 Umpf capped a fine night with the Best Small Agency title, with judges pointing to the way it had shown "impressive and consistent growth over five years". 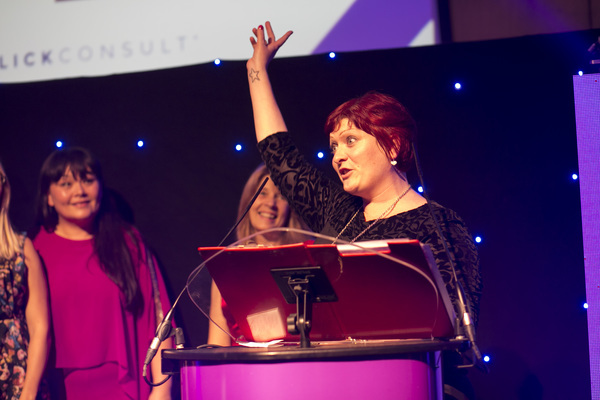 The final award of the night - for Best Large Agency, supported by Network Marketing - went to Leeds agency Epiphany, an "extremely worthy winner" according to the judges who had "clearly demonstrated their growth and dedication to their sector". 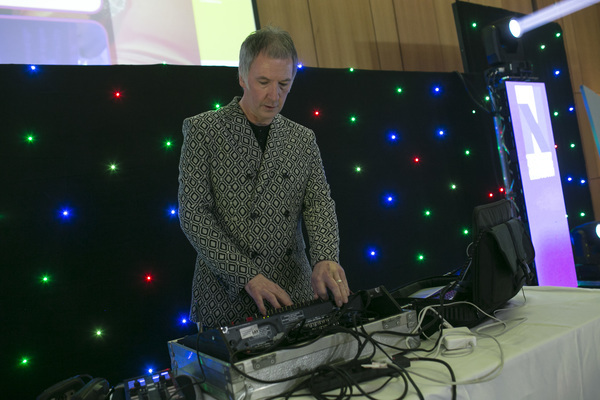 The evening's entertainment was brought to a conclusion by a rousing set from DJ Clint Boon. 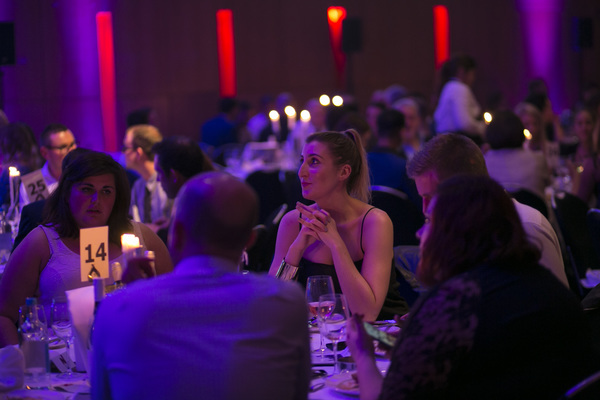 Our thanks to all the judges and sponsors who made the night possible, and thanks also to Met Marketing, whose #curloneout golf game provided an endless supply of innuendo and sporting competitiveness throughout the night. 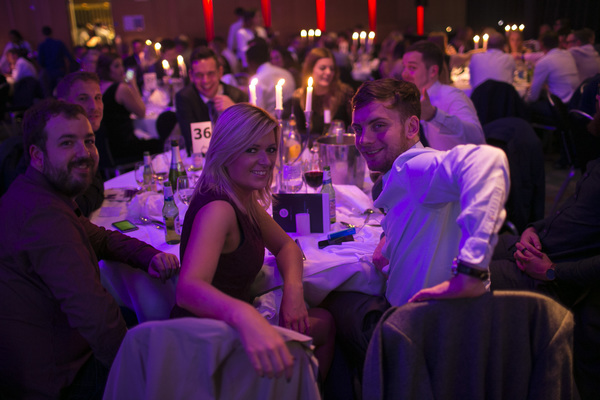 We hope you all had a great night - don't forget our next event is the Northern Digital Awards in Leeds on January 28th 2016, just a few days before the very first ProlificNorthLive expo on February 2nd. 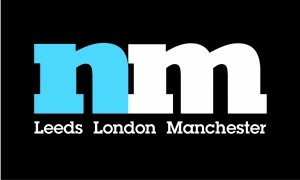 Congratulations to all the winners of #NorthernMarketingAwards tonight.... A lot of inspiration and talent in the building!